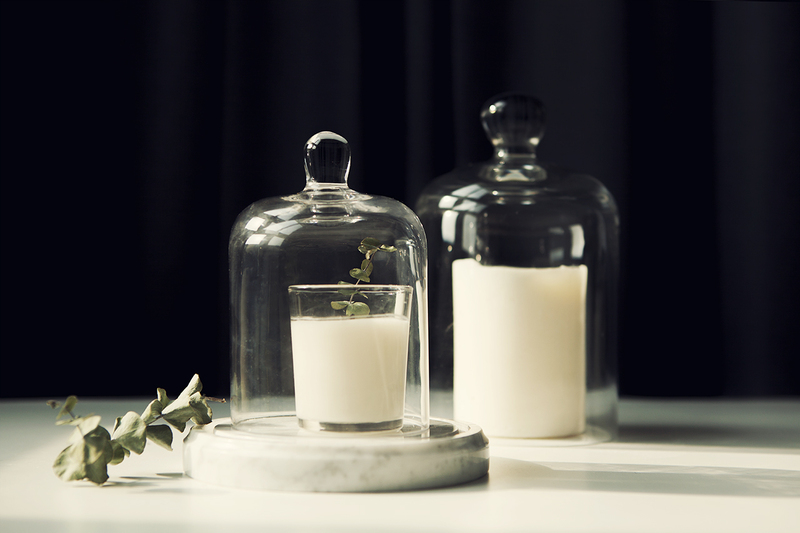 Characteristics> Seline Glass Dome can be used with Seline containers and is also used as a decoration accessory with candles and mini diffusers smaller than 8.5 oz. 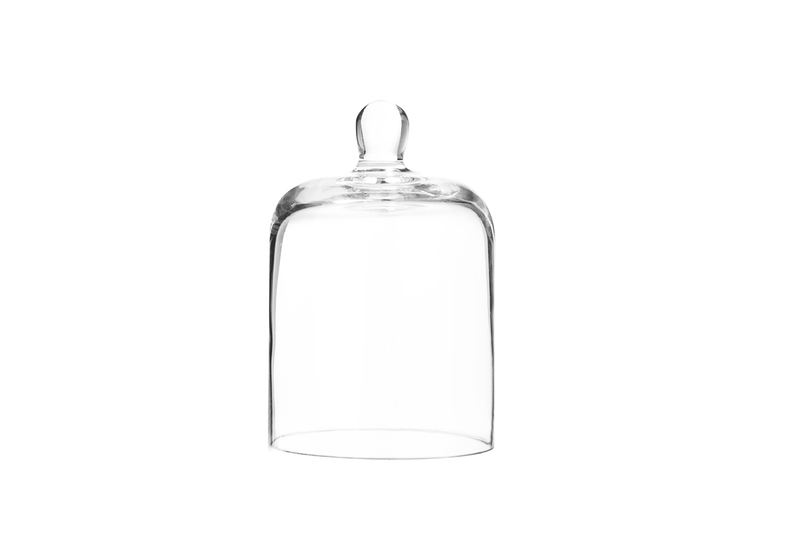 The glass dome of the Seline which was sold only as a set item is now on sale separately. 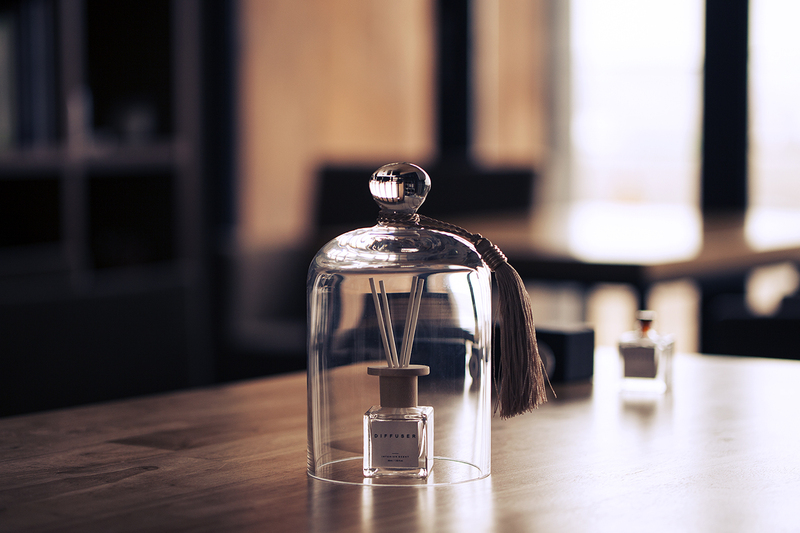 If you use glass dome with candle, diffuser and so on, it is good in design but it is also practical to prevent the incense loss. It matches the tassel that matches the Celine Glass Dome, so it looks luxurious and antique.